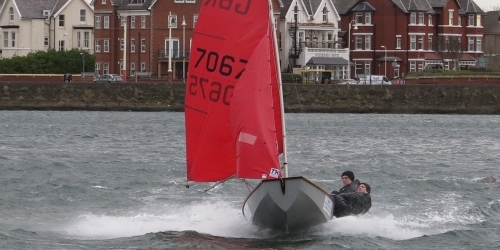 Tim Harper is a well established boat builder, sail-maker and repairer of most classes of dinghy, both wooden and GRP / FRP. 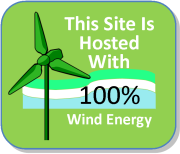 You'll find examples of recent work on this site. 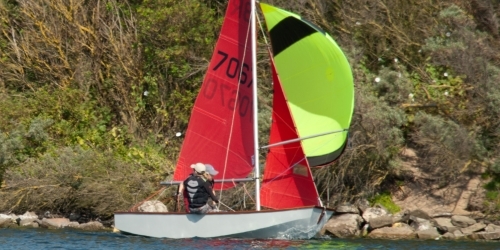 Tim Harper Boats have made a wide range of dinghy accessories, and have designed new products specifically for certain classes, an example of which is the new Flyaway Pole Sock to protect Enterprise Carbon Fibre Flyaway Poles from UV degradation. 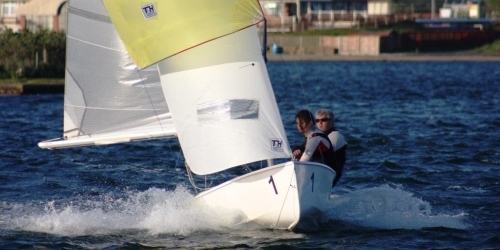 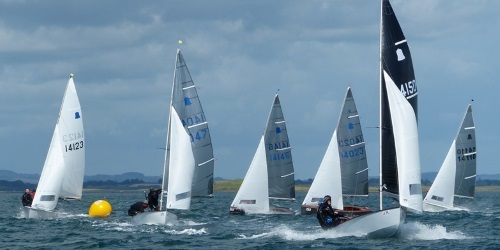 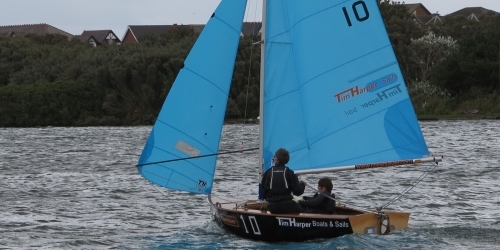 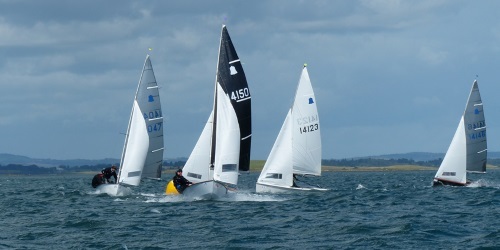 Tim Harper Boats have recently completed the construction of a new Mirror Dinghy, complete with spinnaker, undercover and over-covers for Tim's nephews to campaign in the North West junior events. 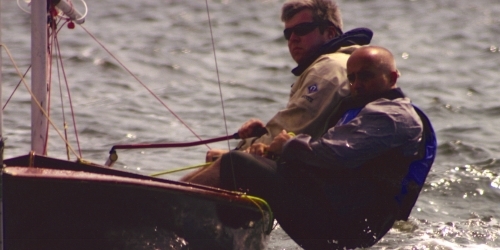 Tim is actively involved in dinghy and keel-boat racing both locally and throughout the UK, currently campaigning in a Flying Fifteen. 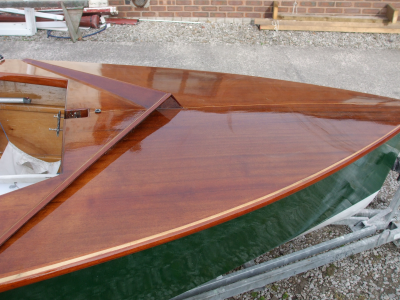 Tim Harper Boats is available for custom commissions for covers, boats and repairs or boat modifications as well as the list of standard fitments and builds. 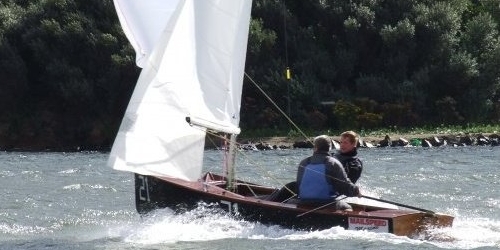 For further information or to discuss any work, be it a cover, an accessory, a new boat or a repair following an incident on the water, you can telephone, email, write to or pop into the workshop to discuss your needs, (please arrange a time and date to call in with Tim first). 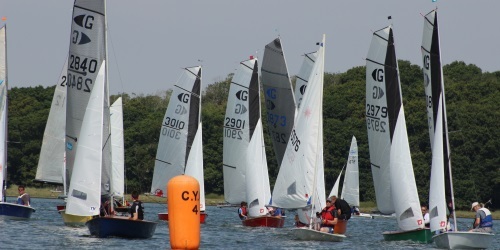 Details can be found on the contacts page or via the contact link above. 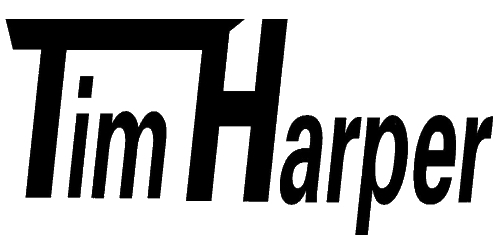 Tim Harper Boats look forward to discussing your requirements.